Description:After coming into physical contact with the opponent, the user raises their arm into the air, generating a powerful bolt of electricity which will travel through their body into the body of the opponent. Description:The Lightning Cutter is an enhanced and concentrated form of the Chidori with the same effects and drawbacks. According to Might Guy, it gained its name after Kakashi split a bolt of lightning with it. Because the Chidori is already powerful on its own, the Lightning Cutter requires better chakra control, which is exemplified in its appearance. The Chidori appears as simply a mass of white electrical chakra in the user's hand, while the Lightning Cutter is more focused and blue. 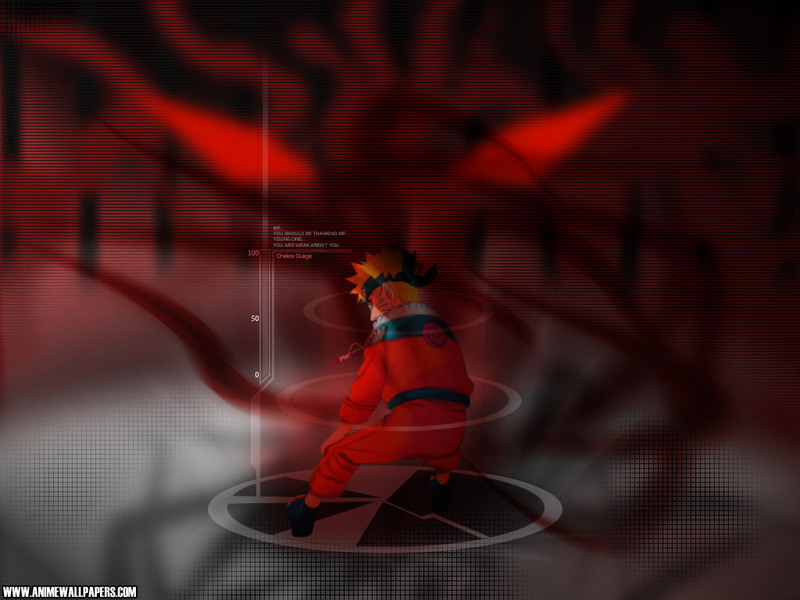 Description:This is a genjutsu that reveals the fears that dwell inside people's hearts. Everyone has an image of the one thing they wouldn't want to ever see. This genjutsu is a technique that draws forth such an image from within the heart and has one mistake it for reality. First, an imaginary circle of leaves will spin around and envelop the target, falling away shortly after. After a short period, the illusion will begin. This is to make the illusion more convincing, since the user will likely have moved before the illusion sets in. If the mental image is a gruesome one, the shock will be accordingly great. Description:fires a small fireball that erupts into a giant fire-storm after making contact with a surface, causing widespread destruction to the area. Since the flames travel along the ground, and cover such a wide area this is a difficult technique to evade. Description:It is the exact opposite of Gentle Fist which is used mainly by the Hyūga clan. This style of fighting involves smashing your opponent and is generally used only by extremely physically powerful and dominating shinobi.